Recently I came across a news that Spice Telecom, Indian Mobile maker is also set with launching an Android mobile handset. Spice already has some other non-Droid mobiles in the market. 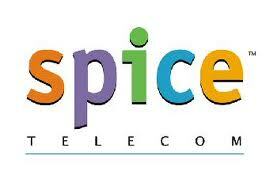 Micromax and Intex, competitors of Spice, have already set their sails towards the Android world few months before. 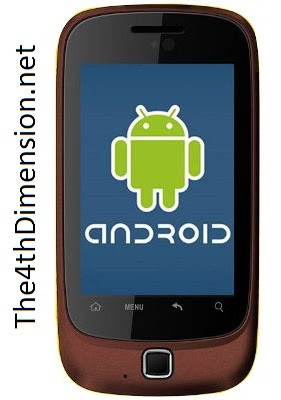 The entry level MI-310 is set to be price at about Rs. 7500. The hardware and software information of the device are as below.